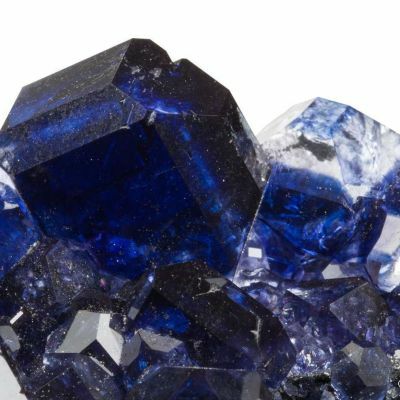 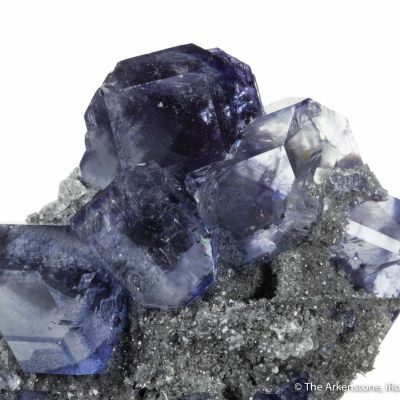 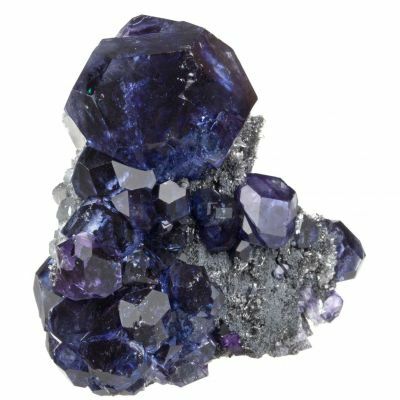 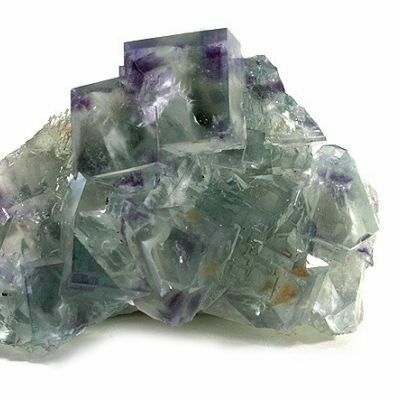 A gem cluster with extraordinary clarity and gemminess! 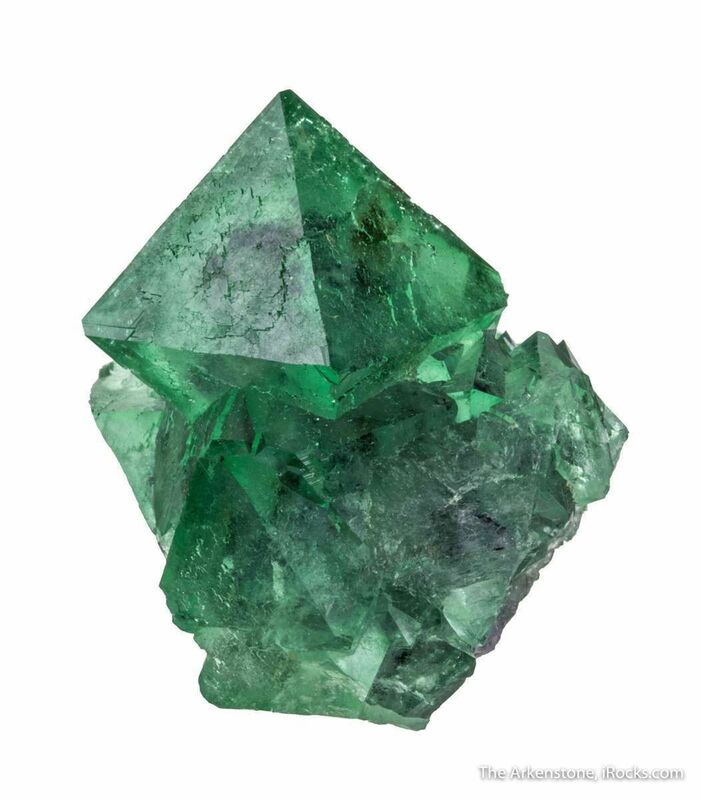 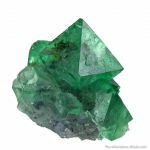 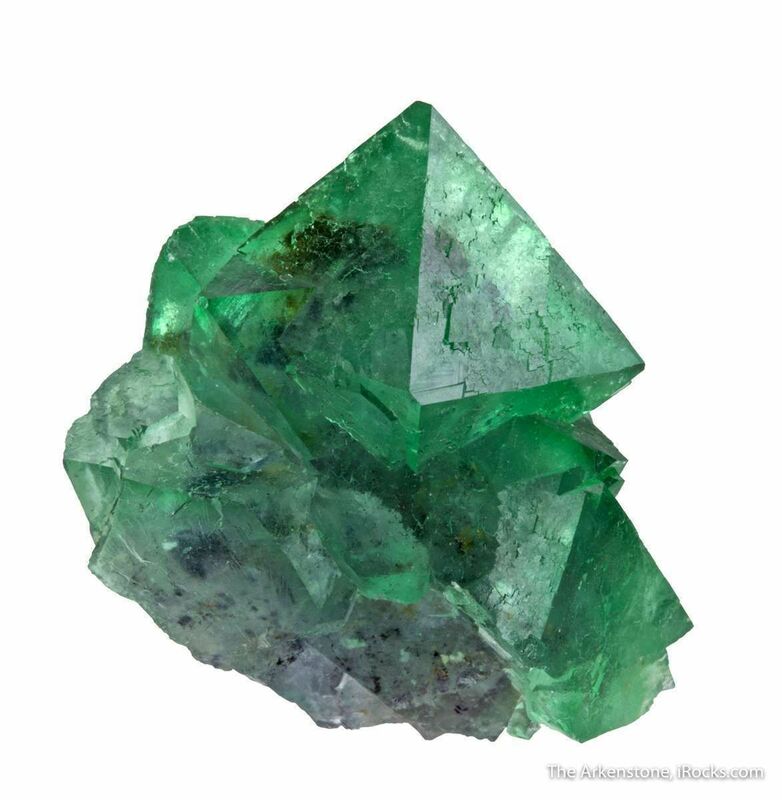 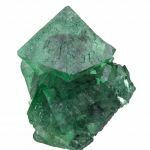 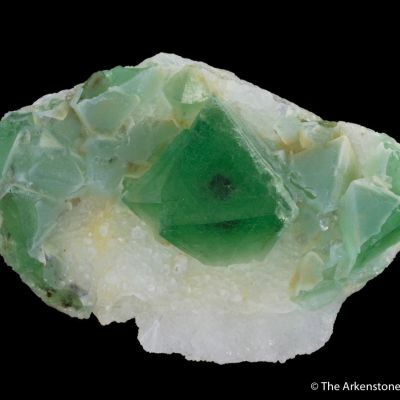 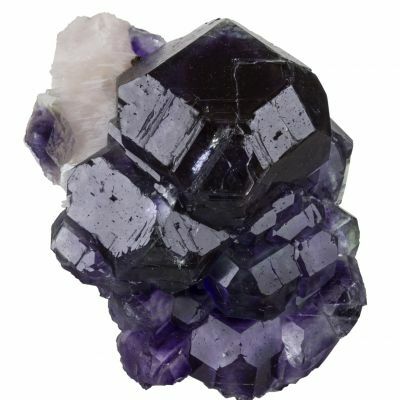 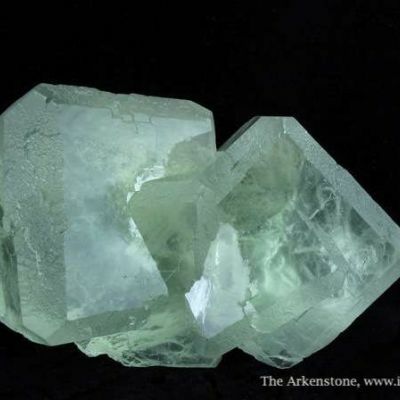 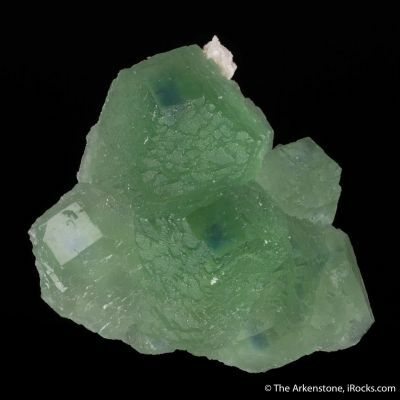 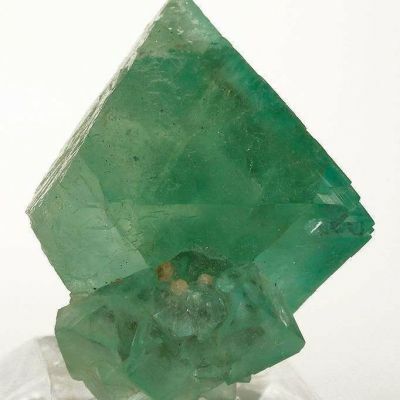 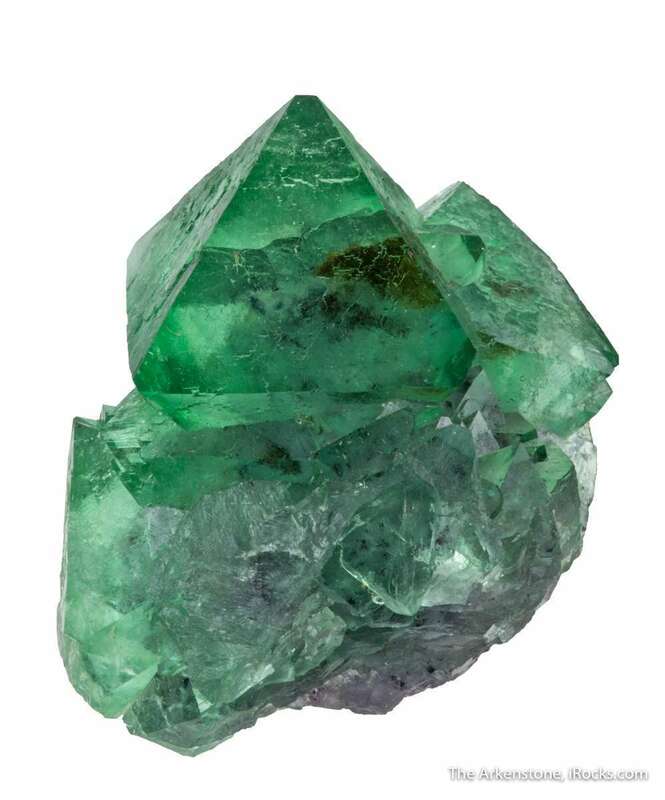 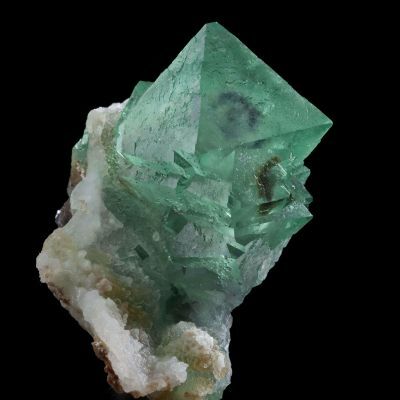 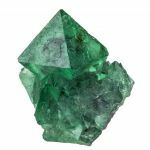 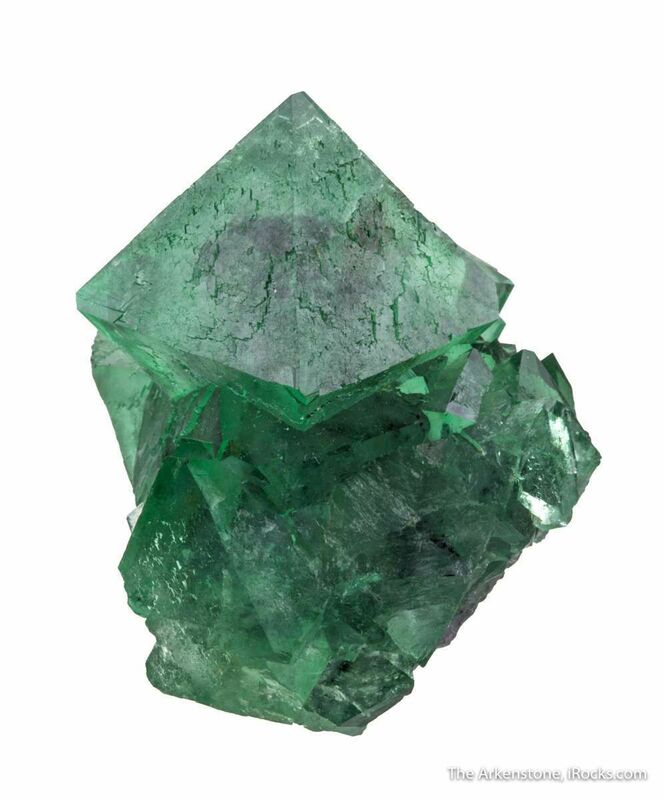 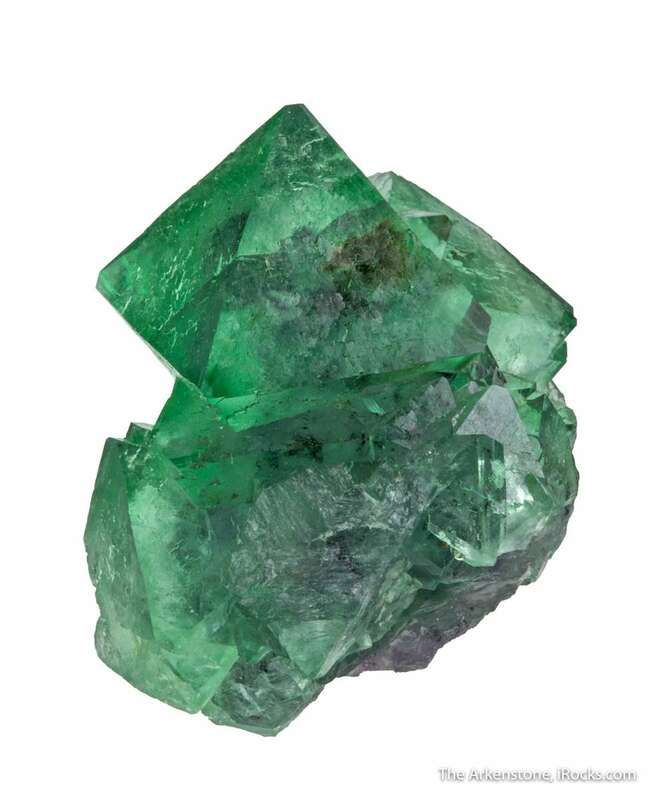 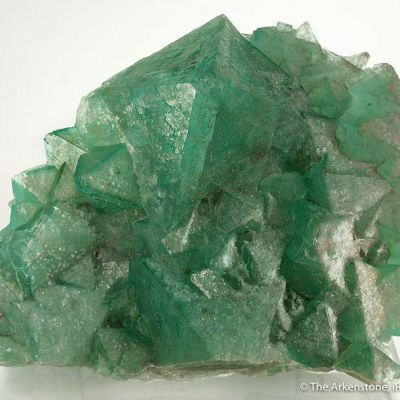 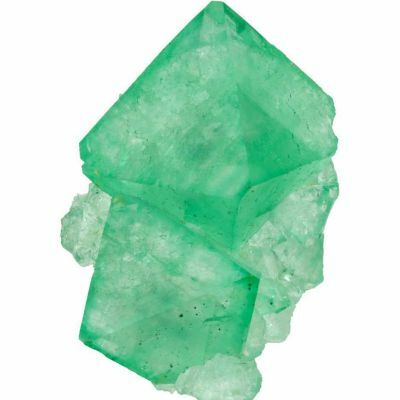 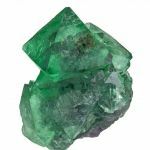 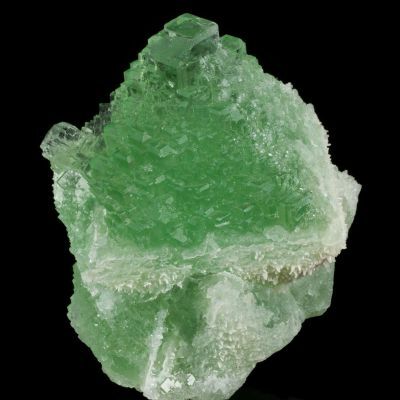 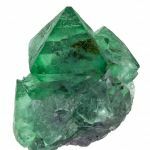 Emplaced on a matrix of colorless quartz is a cluster of lustrous /translucent, rich emerald green, fluorite octahedrons. 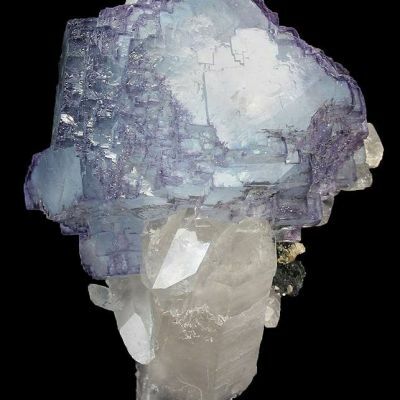 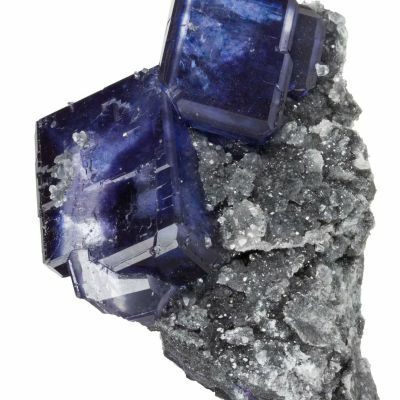 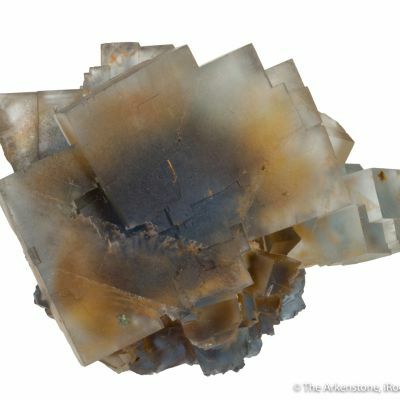 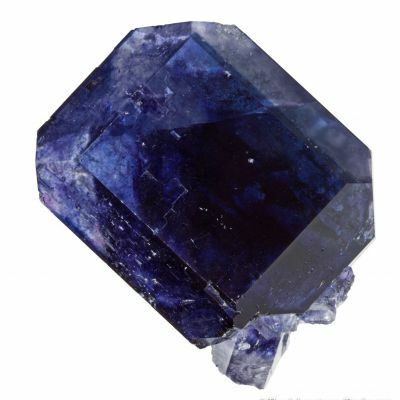 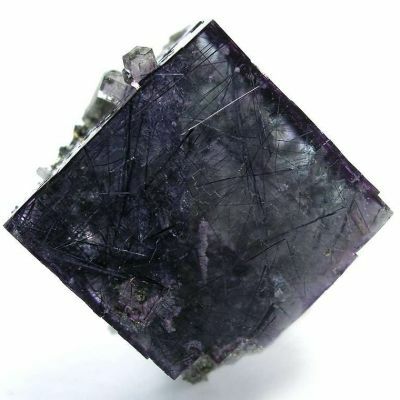 The largest crystal, perched nicely in the center, measures 3.1 cm across. 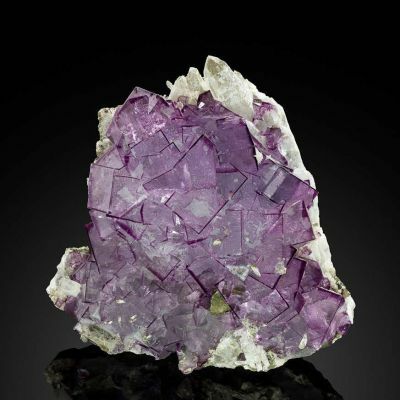 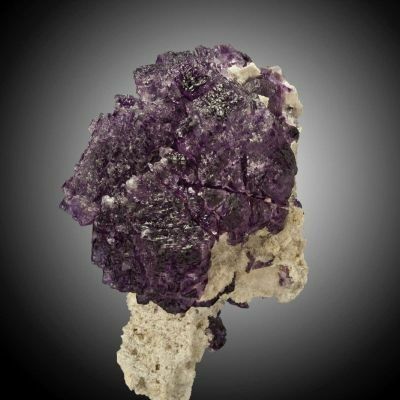 The crystals are a rich purple under fluorescent light.